Facebook just can't get it right as we learn about another major privacy breach on their platform. This time it was caused by an internal bug that set 14 million Facebook user's posts to be posted publicly. Users on Facebook have the ability to specify who can see their posts. This could be Public (anyone), Friends, or Friends and Connections. 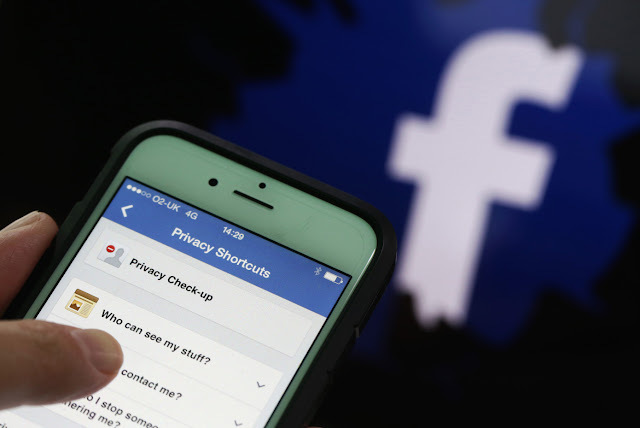 According to CNN, between May 18th and the 27th a bug caused around 14 million people to have their default sharing settings for new Facebook posts to be set to public. This means any posts that they made could be read by anyone regardless of their default setting.